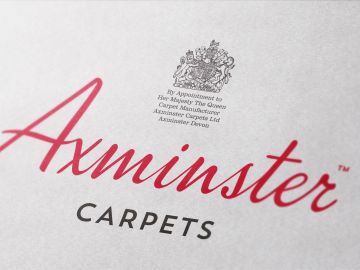 Across the globe, the name of Axminster Carpets is synonymous with the finest quality British carpet making. 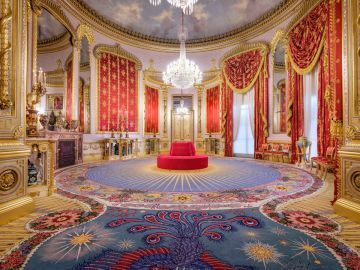 Our products have been fitted in some of the most famous buildings in the world, and are a prestigious icon of beautiful interior design. 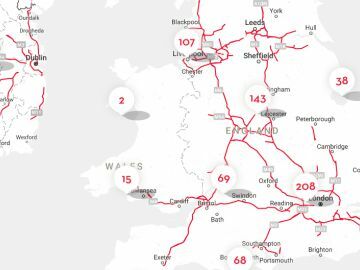 But how does a small factory in Devon manage to create such a renowned global reputation? Quite simply, it’s down to our expert craftsmanship. 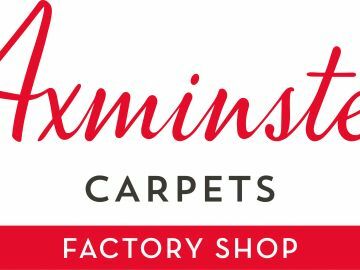 Back in 1755, Thomas Whitty began making the first Axminster carpets. 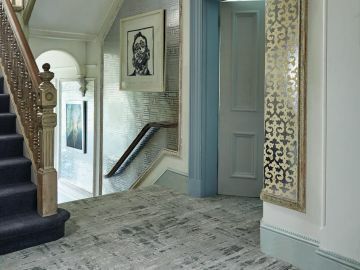 The process that Whitty employed was pioneering, and it led to some of the very best carpets of the time. 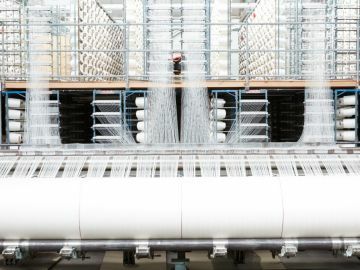 So, just like that, our fundamental ideology was born: to craft only the finest-quality carpets, using traditional techniques and artistry. 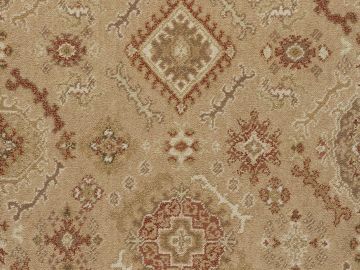 Since then, the skills required to make genuine Axminster Carpets have been passed down from generation to generation. 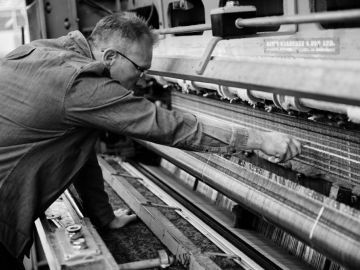 In fact, even today we are still weaving beautiful carpets here in the very same town that Thomas Whitty first began making his carpets. 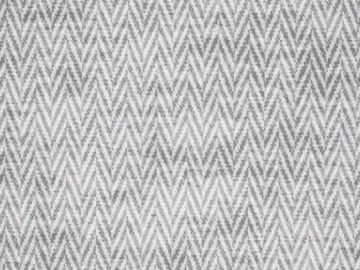 Suffice to say, weaving is an intrinsic element of the town’s culture, both past, present and future. 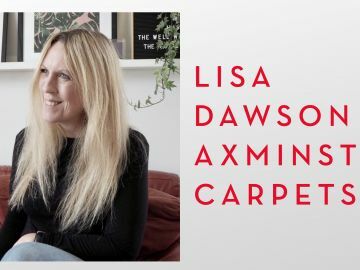 So, what makes an Axminster from Axminster Carpets so special? What is it about our craftsmanship that sets it apart from the rest? To start with, we only use the very best raw materials. 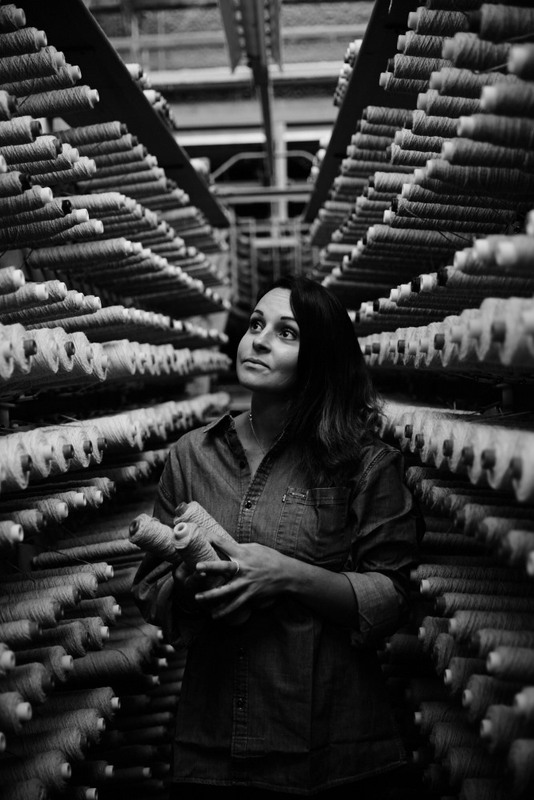 Our wool is carefully selected from a range of British sheep breeds, which we firmly believe are the finest in the world. 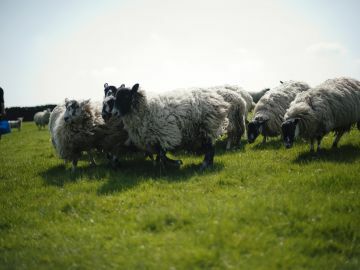 The British climate endows our wool with outstanding durability, warmth, flexibility and bounce. 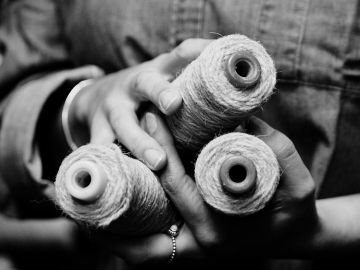 From there, the wool is spun into exceptionally high-quality yarns, ready to be woven. 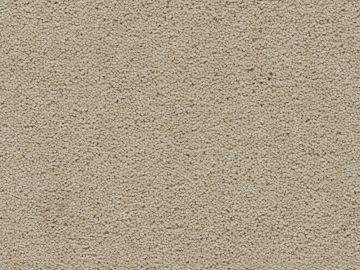 The backing that we use is another critical element in fabricating the best quality carpets possible. 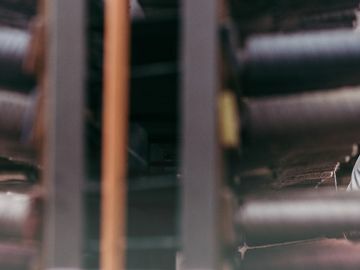 Our specialist backing is crafted from natural cotton and jute, which are neatly woven into lines – this leaves very small holes, through which our yarn can be woven. 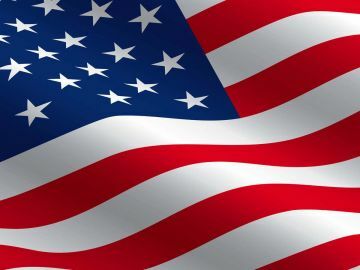 Why are straight lines important? 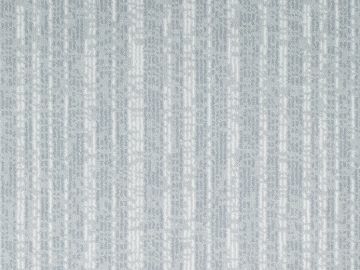 They ensure that the final carpet design is neat, consistent and visually accurate. Selecting the very best core components is just the start of the job. 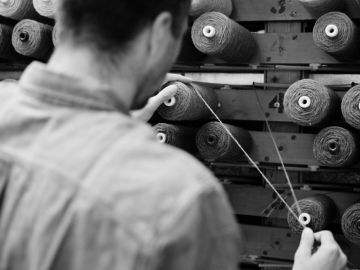 We also employ the very best craftsmen and women, and empower them with the in-depth secrets of making Axminster Carpets – after all, that’s where the magic comes in. Passion, skill and a drive to be the very best. 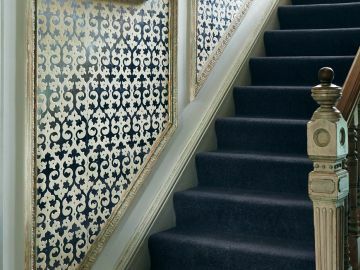 This is how we elevate ourselves above our competitors; they simply cannot replicate our centuries of knowledge, tradition and expertise. 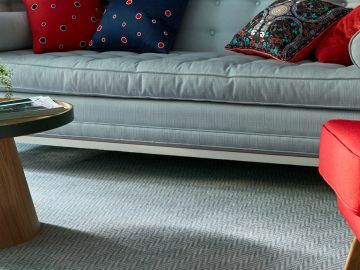 Coupled with our reputation for quality, Axminster Carpets are also renowned for our world-class designs. 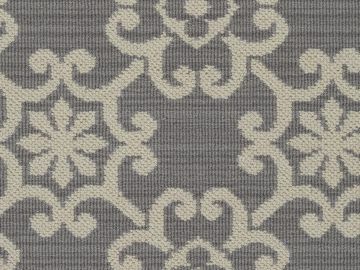 Our looms can produce the most gorgeously detailed carpet designs and colours. 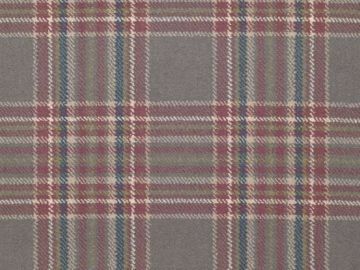 From timeless classics like the tartan Myth & Moor to the contemporary repeat patterns of Hazy Days (and so much more! 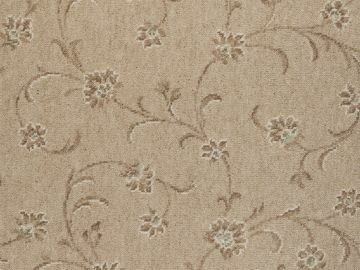 ), we’re immensely proud of our intricately detailed carpet designs. 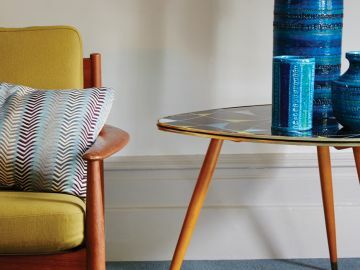 Have a look through our extensive range yourself – you’re bound to find something you love. 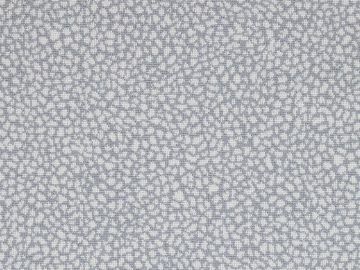 We can also produce bespoke designs, based on the specific requirements of our customers. 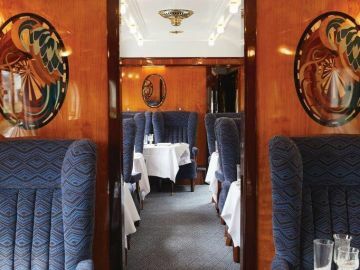 This flexibility has led to us creating unique designs for royal residences, fine hotels, train carriages, aircrafts, exhibitions and stately homes. 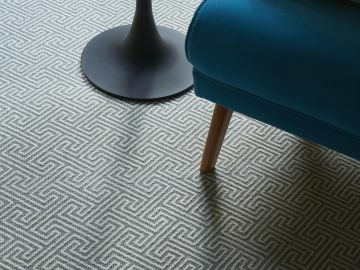 If you are interested in a bespoke carpet, get in touch – we would love to hear from you! Throughout our production processes, we are constantly hand-inspecting at every single stage. 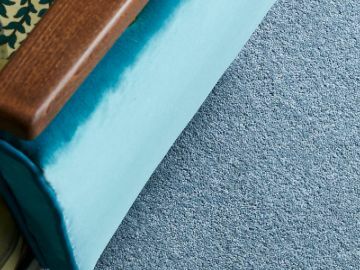 Whether it be the quality of the woollen yarn, the accuracy of the weaving process, or the final carpet – we make sure every product that leaves our factory is worthy of the Axminster Carpets name. 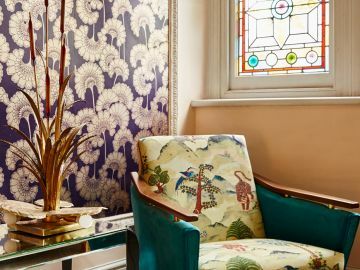 So, whilst the machines may be more modern, and the designs more contemporary, it’s clear to see why Thomas Whitty’s original production process has lived on. After all, why mess with perfection?